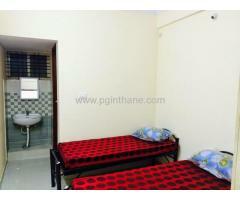 Shared Rooms / PG Hostel/Guest house/Accommodation At Thane West. 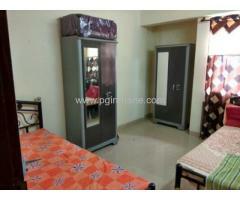 Fully Furnished in wagle Estate Near TCS Neptune / Passport Office, IT Park Louiswadi. 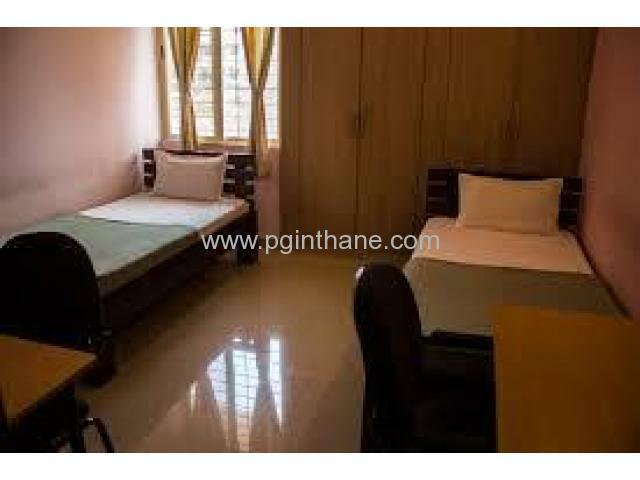 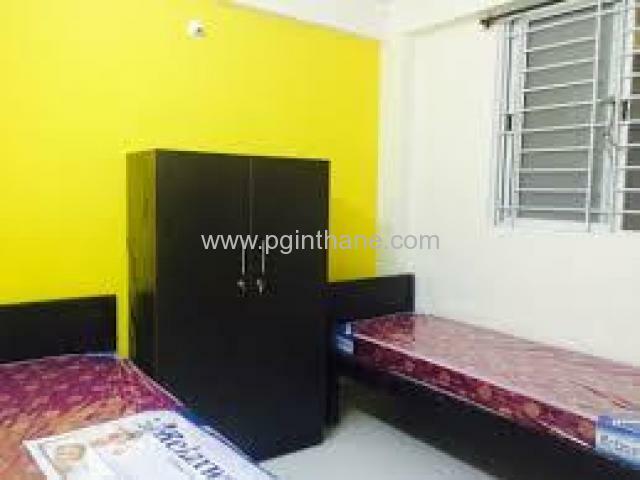 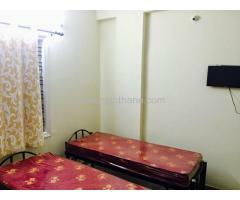 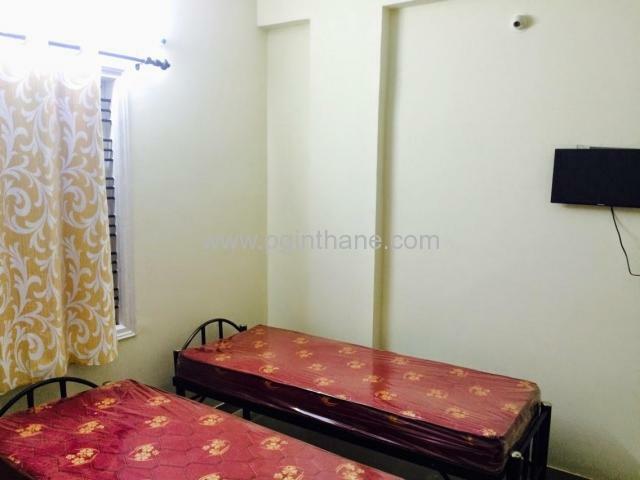 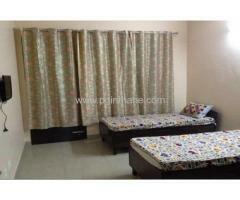 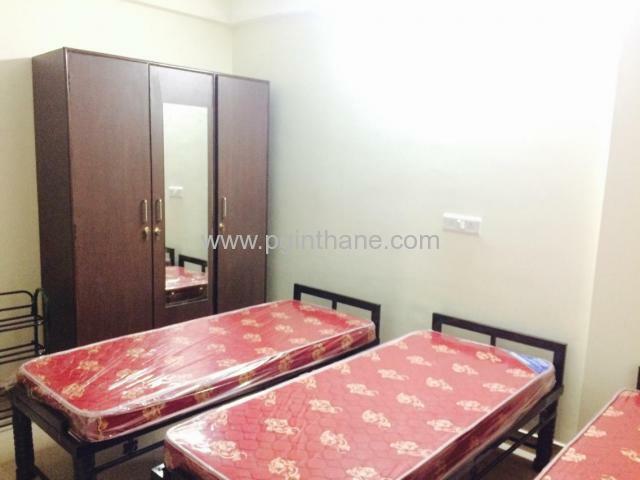 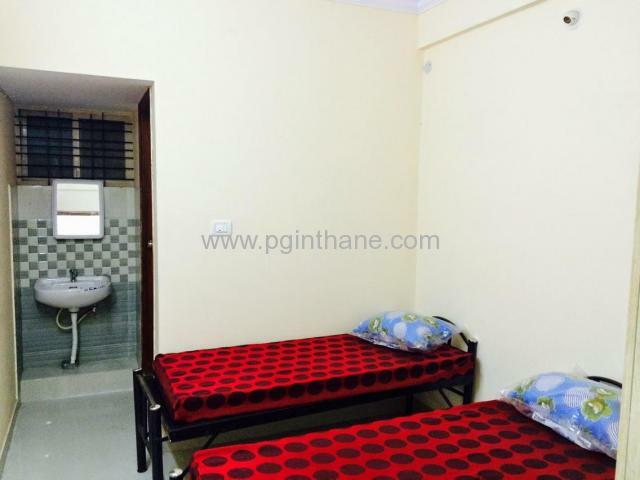 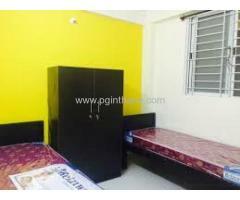 Accommodation for working male PG Hostel Guest House Accommodation in Thane West Rent Rs 6500/- onwards.